Open to all children aged from 7 years old to 12 years old. The size of lantern must be within 1 feet (H) x 1 feet (W), with a maximum of 1kg. 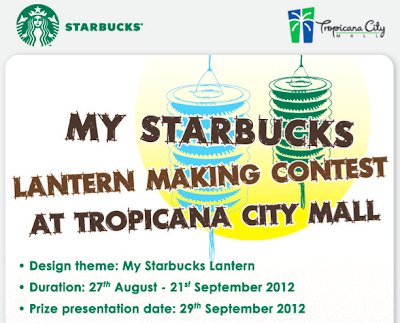 Visit Tropicana Mall Facebook fan page for more details. Malaysia's 55th Independence Day, Malaysia Airlines is offering ALL flights at special prices. Book NOW!